Today I purchased and tested a new product called Viddyoze Live Action. 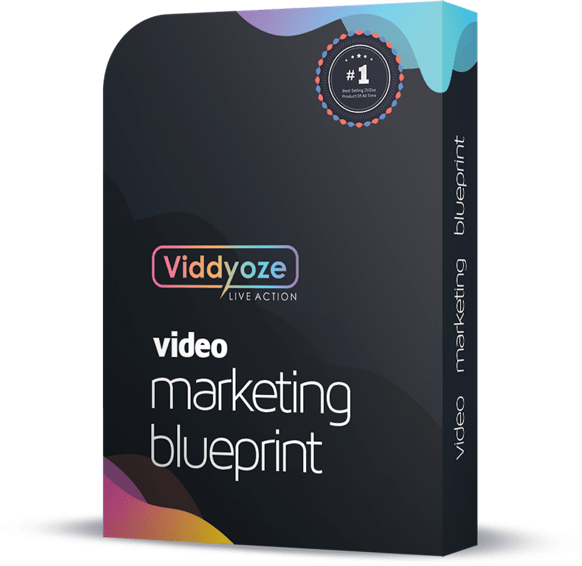 It’s actually the new version of an existing product called Viddyoze, which is the all-time #1 best-selling product on JVZoo. 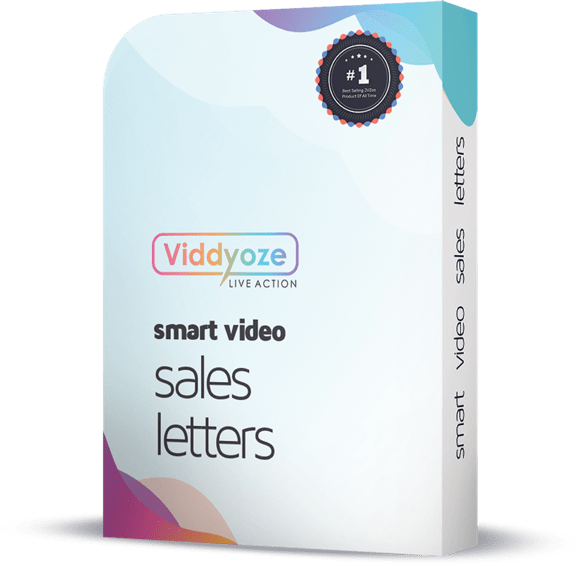 With tens of thousands of customers of their previous version, and an incredible demonstration of the new version on their sales page, my hopes were very high for Viddyoze Live Action. This was my first time ever using the product, and I’m happy to report that it DID meet my expectations! I recorded my whole experience for you: buying the product, going through the sales funnel, logging in for the very first time, and actually using it to create three videos! As you can see in the video above, I was able to quickly create all three of the videos that I wanted to create. These are videos that I can actually use in my business, and therefore I already got my money’s worth! In addition to creating videos for your own business, you can also create videos for clients if you grab the commercial license. 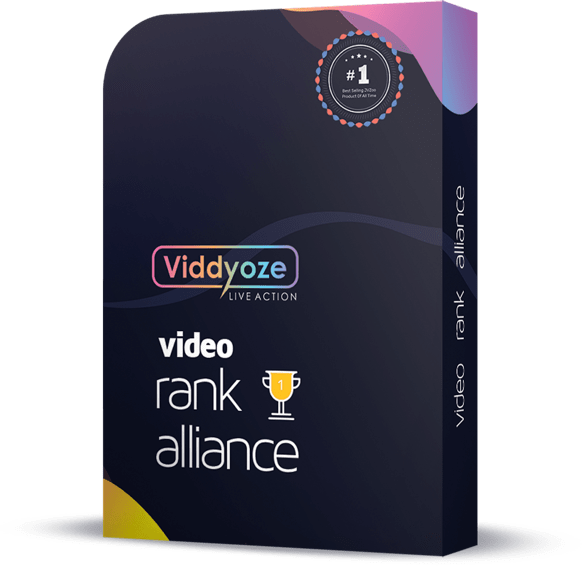 Thousands of previous Viddyoze customers have created video marketing agencies (or added it as a component to their existing business) to cash in by selling these customized videos to other businesses– especially local businesses. As a Viddyoze customer, you will receive access to their private Facebook group, which has over 28,000 customers in it! I entered the group for the first time today, and was blown away. Hundreds of customers are sharing their video creations, and their success stories of what they are doing with these videos. One guy just shared about how he closed two deals for $80,000 as a result of Viddyoze. Discover the proven sales video formula responsible for 6 figures in profits online… Learn to craft highly persuasive, super compelling – cash sucking video sales letters. Thanks for checking it out, and have a great day! I purchased it with your link and the upgrade after watching your review video . Thanks I hope you enjoy using it! I still cannot setup my login page. I sent two emails to support still waiting for a response from them. Do I enter the AP- or just the letters and numbers? I know they are getting hit with thousands of new members. Sign up for the FB group while you are waiting, you will see some inspiring stuff in there. Hi kept getting error on your blog video ? I purchased this with your link. How do I get these bonuses? Then click the button for your purchase of Viddyoze. On the following page you will see a link for the bonuses from me. Also purchased trough your link.I am very excited about it , Thanks Eric. I am wondering how will you sale this type of service to small bz that would like to advertise with it …what term will you use to promote …video marketing tools, entries? in your opinion? .. … Will You create a site /landing page /optin/ sale page ….and adds in FB … ? In that group you will find a ton of people who are successfully marketing these videos to local businesses, so I would suggest talking to them and see how they are doing it. I would say “all of the above” in regards to marketing methods… You’ll definitely want to have your own site with video examples on it. Perhaps landing pages for certain types of businesses, or geographically based landing pages. The videos themselves have a nice “wow” factor, so if I were selling it personally, I would set up appointments with local businesses and meet with them in person. I’d bring a laptop and show them some demo videos, maybe even one with their logo already in it. I’d have a choice of a few different priced packages for them to choose from. Your video shows a product that is not that impressive. support does not inspire confidence. It’s certainly a matter of opinion whether it’s impressive, I was impressed by it having worked with video for over 10 years and I don’t have the skills to create those kind of effects in AE let alone that quickly. I agree it is very frustrating if you’re unable to access your account (mine is working fine). But I would give it a little time, like I said they are getting slammed with thousands of new customers. long page. But you are correct, you cannot create upsells, or One Time Offer, sending the customer straight to the download page. Your advice to: No, Thanks, just send me to your Special Upgrade > to link to the next OTO, is a stroke of genius. So, I opened a HostGator account like you advised, and they told me their web – HTML- based templates w/ the Web Gator builder, were 100% capable of handling FTP file transfers w/ FILEZILLA. And using their C-Panel to get access to the index pages and other web site pages to handle page updates etc. And I can use it to create a new email form & sales campaign for each new product. in HostGator to learn how to use it correctly. Seriously , I played the video, about 3 times, but I still miss some of the points you were making. Lastly, where in your download list of Bonuses is the free “PLR Training Product , we are advertising? from my web-site. I got the e-book cover, in your folder, but I don’t know what is the name of the product we download? Just wanted to say you over-deliver, in your products — it just takes so much times to comprehend all this information. Thanks for your time, and I look forward to your answers. 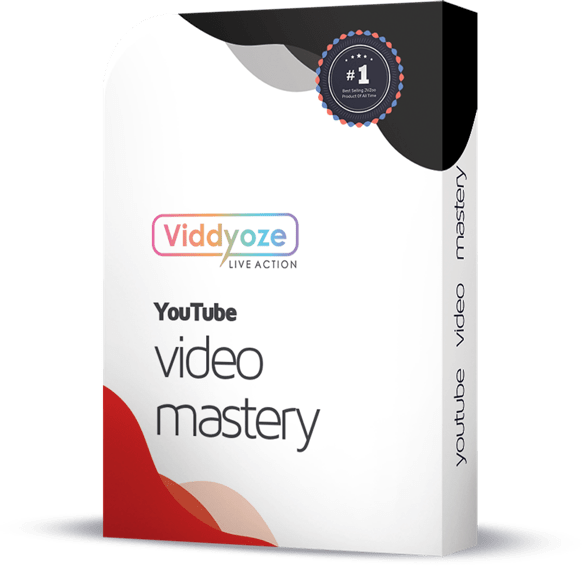 I would like to purchase through you for the bonuses.. what is the difference between viddyozeliveaction vs the old viddyoze from their site? The live action animates your content, whereas the old one basically inserted it as a static image.